Home Seo What is SEO and SMM? 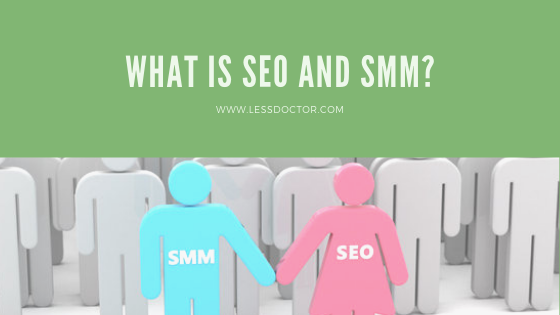 SEO and SMM In today's world SEO and SMM have become one of the most important marketing strategies to grow up your business to the next level. So for these, you should go with SEO and SMM services. SEO stands for Search Engine Optimization and the SMM stands for Social Media Marketing. These two services will increase brand awareness among customers.